The German renewable energy giant Innogy has reportedly announced that it has commenced the construction of 349MW Limondale solar energy farm. 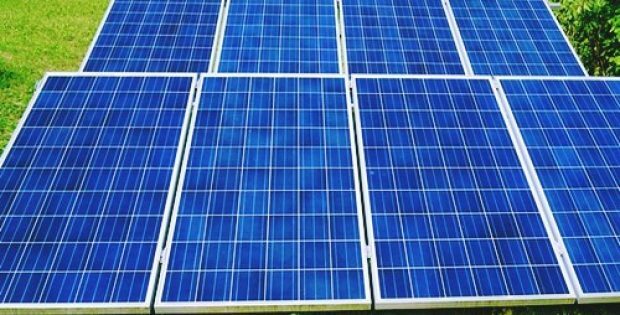 Reports claim that the clean energy facility will be Australia’s largest solar energy farm ever to date. The Limondale plant is one of the two solar energy projects that were purchased by Innogy from Overland Sun Farming, a renowned Australian solar energy development firm. Innogy, which is majorly owned by Europe’s biggest electric utilities company RWE AG, has reportedly also purchased the 115MW Hillston solar project from Overland Sun Farming. According to sources familiar with the matter, BELECTRIC, a subsidiary of Innogy, would be the Engineering, Procurement and Construction (EPC) contractor for the project. Moreover, BELECTRIC would be also be providing Operation and Maintenance (O&M) services to the solar farm. For the record, BELECTRIC is one of the top O&M service providers in the world and is highly experienced in the global solar energy market having successfully executed around 2GW of solar projects worldwide, including Australia. The initial pre-piling tests and preparation works are presently underway, cite reports. The construction activities are reportedly scheduled to start in October. The commissioning of the facility would take place progressively with commercial operation anticipated to be commenced by the second quarter of 2020. The COO of Renewables at Innogy, Hans Bünting reportedly stated that the company is extremely thrilled to have finally commenced with the construction of its first utility-scale solar plant in Australia – a nation that experiences the highest solar irradiation per sq. meter. Bünting further added that in order to expand the share of clean energy sources it is extremely important to have a robust support of countries where such projects are being built. According to reports, Innogy intends to spend approximately $650 million to develop the Hillston and the Limondale solar projects. However, the company has not finalized the financing structure and final ownership of the projects yet.